This November the Athletes Without Limits US Swim Team traveled to the Guayaquil Para-Swimming Open in Ecuador. 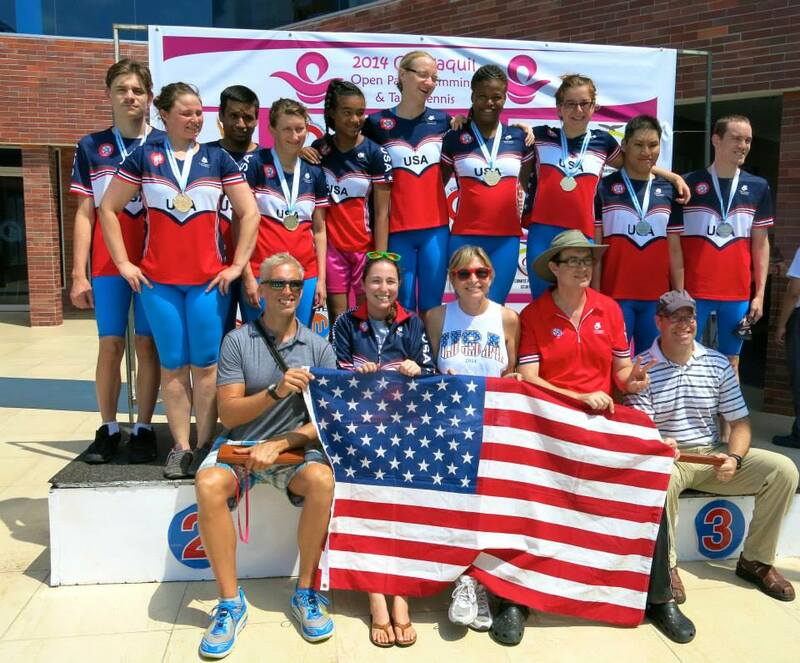 Our swimmers won a total of 26 medals and broke 4 American records at the event. Congrats to the team and special thanks to Coaches Pat Thoreson and Barry Holman for heading up a successful trip.